Canadians finish 2nd and 8th! 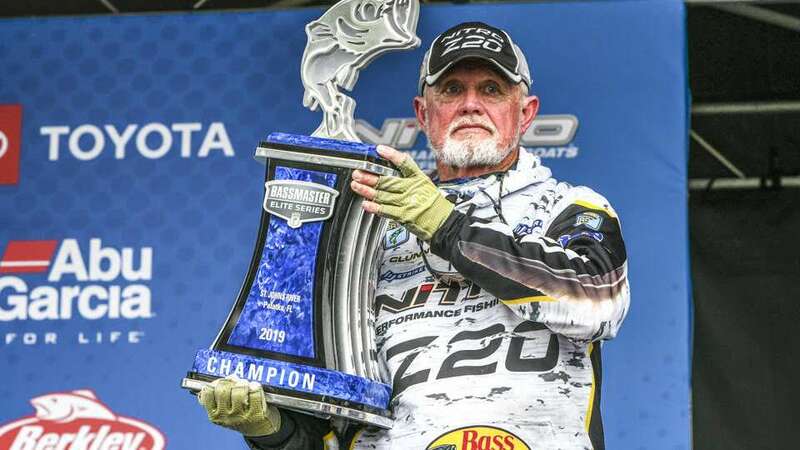 Mega limit with two 9 pounders seal Clunn's 16th BASS victory! Clunn said the question of when he’ll finally give up fishing is “a dirty question.” He’s looking forward to next week’s Toyota Bassmaster Elite at Lake Lanier in Georgia and has no plans of slowing down anytime soon. “A lot of stuff off the water is old to me,” Clunn said. “But when I go on the water, it’s brandnew, just like it was when I started. I love it just as much as I ever have.